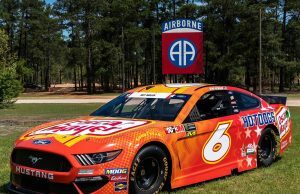 After three weeks out west, the Monster Energy NASCAR Cup Series has come back to the east coast for a stop at Martinsville Speedway. The oldest track on the circuit is also the shortest measuring just 0.526 miles around. The MENCS drivers will compete in a 500 lap event on Sunday. Fresh off his 200th career NASCAR win, Kyle Busch will be looking to add to that number while 35 others will be tasked with stopping him. 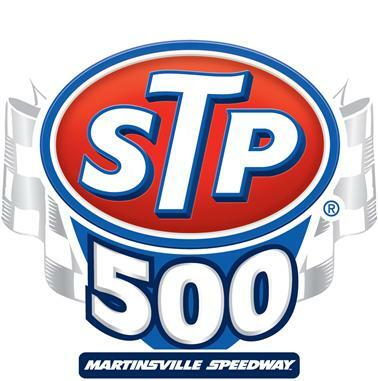 At just 36 entries everyone entered into Sunday’s STP 500 will make the race. 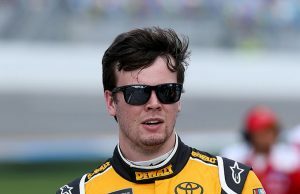 Copyright © 2013 Tireball NASCAR News, Rumors, Gossip and Opinions. All Rights Reserved.